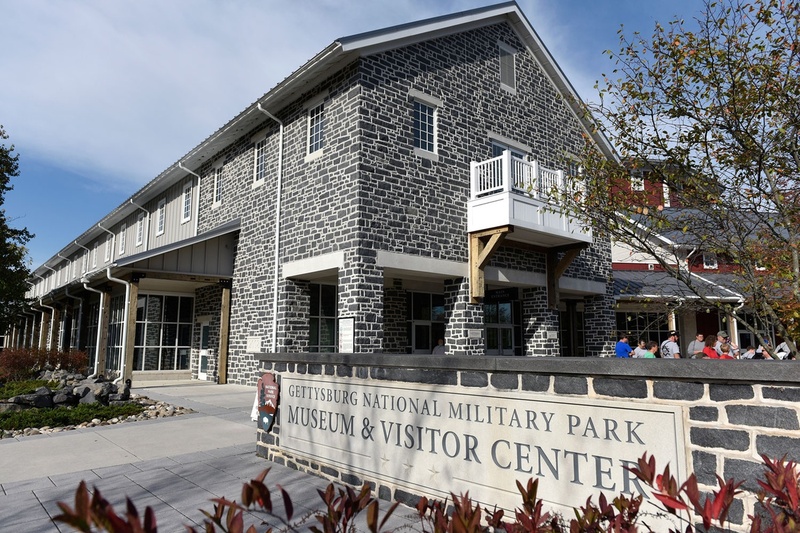 The Gettysburg Foundation works in tandem with the National Park Service to support Gettysburg National Military Park and Eisenhower National Historic Site. 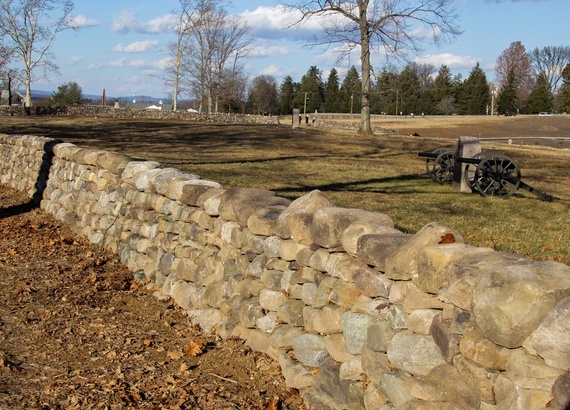 We acquire battlefield land and Civil War artifacts, educate schoolchildren and the visiting public about the relevance of Gettysburg in our time, and operate a world-class, LEED-Gold Certified Museum & Visitor Center. The Gettysburg Foundation has provided approximately $20 million in direct support of the National Park Service since 2009. Purchased land and built the Gettysburg National Military Park Museum and Visitor Center, which houses the historic Cyclorama painting-in-the-round and the Gettysburg Museum of the American Civil War. Acquired and refurbished the Gettysburg Lincoln Railroad Station—part of the story of the Gettysburg Address. Acquired more than 400 acres, and preserved an additional 700 acres, to restore portions of the 1863 battlefield. Secured funds for the creation of a new cannon shop that daily preserves the nearly 400 cannons representing actual artillery lines on the battlefield. Funded acquisition and conservation of Union and Confederate uniforms, swords, broadsides, books, letters—and entire collections, including the treasures from the Civil War Museum of Philadelphia. Raised funds for the rehabilitation of Cemetery Ridge and Cemetery Hill—key components of the Union position in the battle—to restore these areas to their original 1863 appearance and to facilitate visitor access. Provided financial support for the preservation and maintenance of several battlefield monuments, such as the Pennsylvania Memorial and the Texas State Monument. Purchased and restored the barn, smokehouse and summer kitchen of the George Spangler Civil War Field Hospital, where both Union and Confederate soldiers were treated.